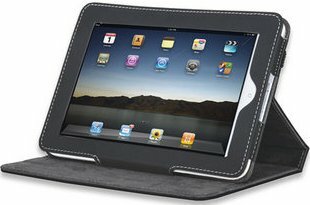 The Manhattan Kickstand Case for the iPad mini is a subtle and sophisticated way to keep your device protected while on the go. Its premium vegan leather cover with elastic closure secures and protects your iPad mini from everyday hazards and mishandling without obstructing any ports, controls or the touchscreen. 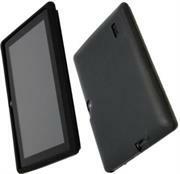 A matching microsuede interior adds a soft layer of safety and helps keep tablet surfaces clean and free of scratches. 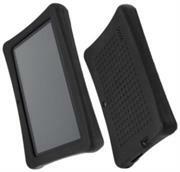 Refined and fashion-inspired, the Manhattan iPad mini Case makes protection look as good as it feels. 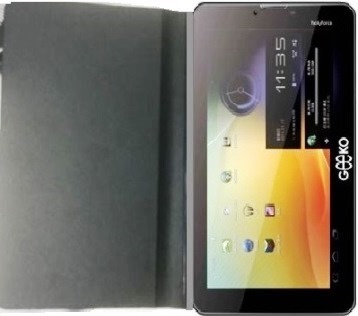 • Design to Protect and keep your tablet from scratches, dirt and collisions. • Accessory ONLY, tablet not included. Package Includes 1 x Silicone Case. Package Includes 1 x Leather like Cover . 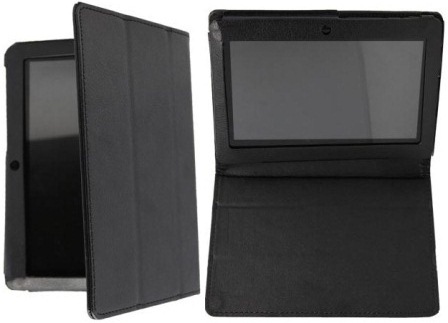 The Geeko Velocity Plus Tablet case is made of high-quality synthetic leather that is both durable and stylish, this folding folio case protects your tablet from scratches, bumps, and other things that could damage your device.